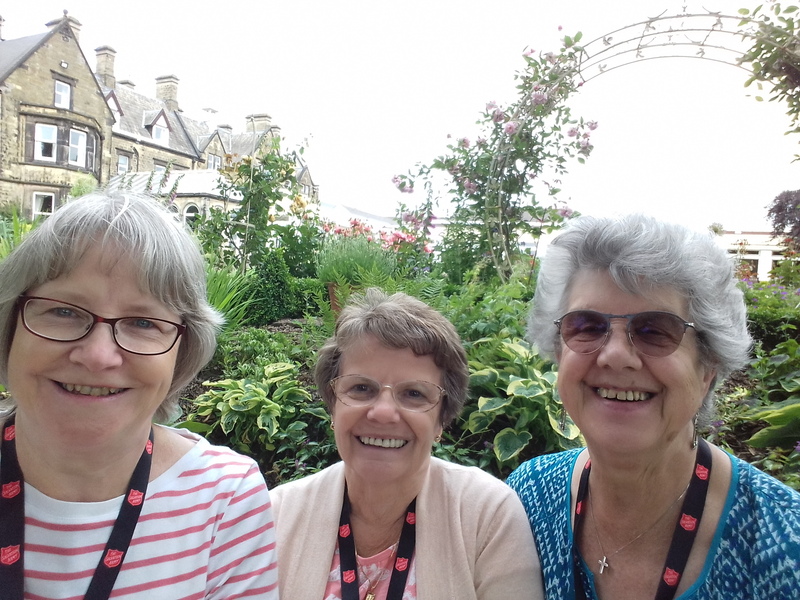 Four ladies from Chatham SA (Sue Willard, Jean Jones, Rae Edwards and Sharon Smith) joined with over 200 others from around the territory for a very special time of fellowship at the Women and God weekend in Swanwick. 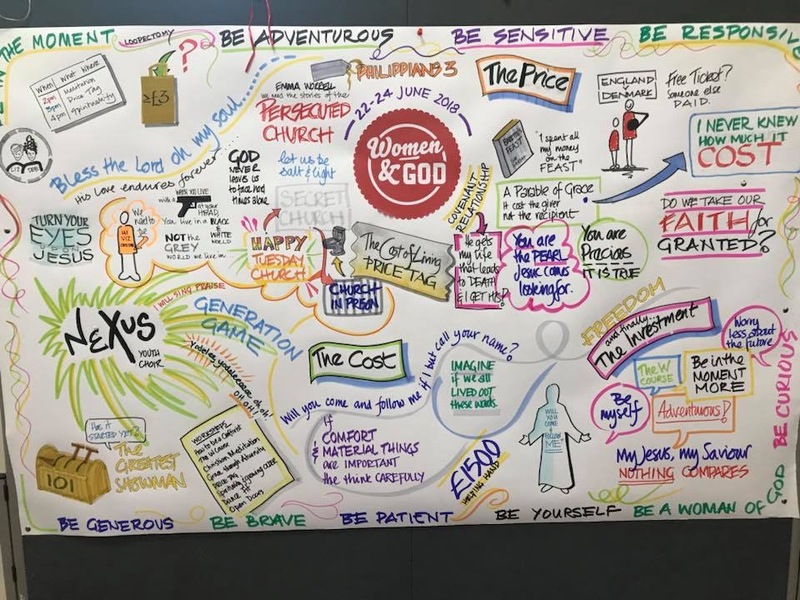 The theme was based on the Cost of Living as a disciple of Jesus (Philippians 3:7-11) and delegates were encouraged to consider a set of values for their own lives: the WAG attitudes (see picture). 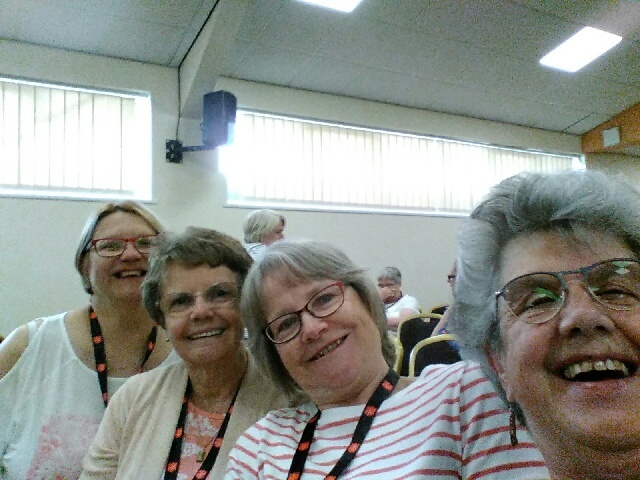 The guest speaker was Gill Cotterill, who spoke passionately during the Saturday session about how precious we are to God; so precious that Jesus gave up his life for us. That love demands a response from us, and on Sunday morning Gill spoke about the need to follow God’s calling on our lives, regardless of the costs in terms of time, taking a stand, love and forgiveness. Many seekers made their way to the mercy seat, or to the special prayer room provided. On the Saturday afternoon, delegates were invited to sign up for seminars on a variety of themes, ranging from activism to Christian mindfulness to expressing faith through Dance and movement. There was something for everyone. 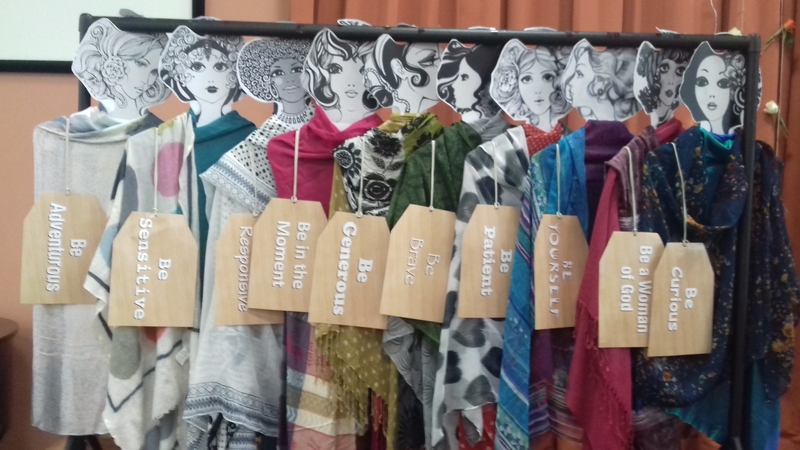 That evening, there was a Bring and Buy sale and an auction to raise funds for this year’s helping Hand project: Waves of Transformation. As usual, this was well supported and over £1000 was raised. Also, on Saturday evening, the Nexus youth choir were invited to sing to and with us. What an amazing bunch of young people! There were tears and laughter as they sang and shared testimonies, and entertained us by joining in with some “Generation Game” type activities, such as dressing a model using only bin liners. The youth choir also provided a timbrel display, in which the Family Ministries team were then invited to take part – more fun and laughter! It’s difficult to sum up the importance of a weekend like this, but there is something special about being together in a Christian environment with a large group of like-minded people. The centre at Swanwick is in a beautiful setting, giving delegates a chance to relax and take time out. There is also the opportunity to catch up with friends from around the territory – and to make new ones. Worship underpins everything, and there was beautiful singing at the beginning and end of each session, ably led by a small worship group, in addition to the contributions from the Nexus choir. We returned uplifted and enriched. This entry was posted in Church Life, Fellowship, Spiritual Life. Bookmark the permalink.